Victorian charm meets modern style at this 4-star Leicester hotel. A short drive from the National Space Centre and a short walk from the King Richard III Visitor Centre, Mercure Leicester The Grand Hotel is located in the centre of the city. 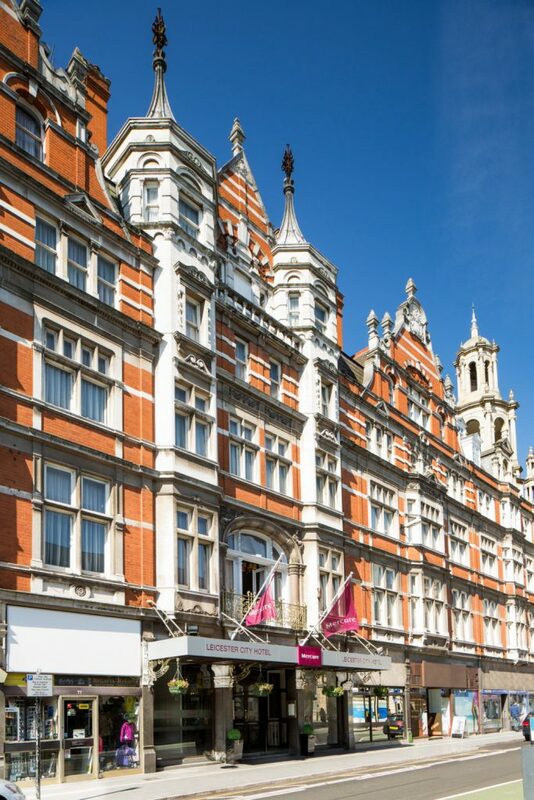 Mercure Leicester The Grand Hotel is located in the centre of the City with Leicester Railway Station just 800m away. Highcross Shopping Centre, Curve Theatre, De Montfort Hall and the King Richard III Visitor Centre are located within a short walk. We run both Weekly and Intensive CIPS training courses in Leicester offering CIPS training from Level 3 Advanced Certificate (weekly only), through to Level 6 Professional Diploma.